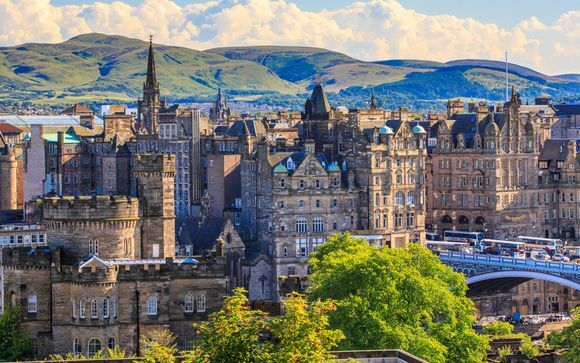 Witness the magic of Scotland, staying in Edinburgh with a number of exciting trips and visits! Enjoy an included whisky experience as well as a full day tour of the Highlands, Glen Coe and the famed Loch Ness. 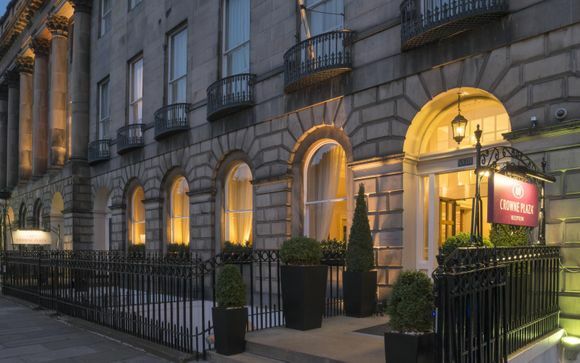 Our members will have the choice of 3* or 4* hotels, in either central Edinburgh or a little on the outskirts, with daily breakfast included. 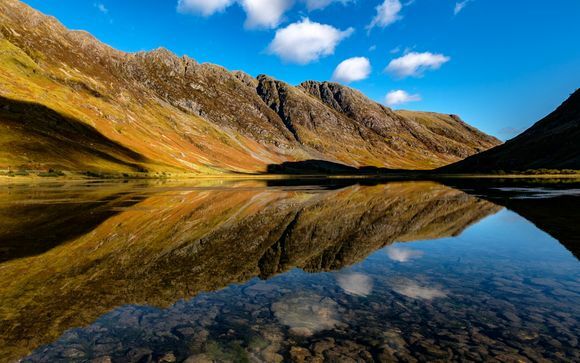 Expanding two-thirds of Scotland, the Highlands region is an unspoilt wilderness of spectacular beauty, famous for its passionate, fiery-haired folk, rugged Highland cattle, and world-famous whisky. Stretching from the vast peat bogs in the north, a truly remote region that will take you back to centuries gone by, to the west coast’s isolated crofting villages, only reachable by boat; the Scottish Highlands are a world away from modern, fast-paced life and extraordinarily peaceful. 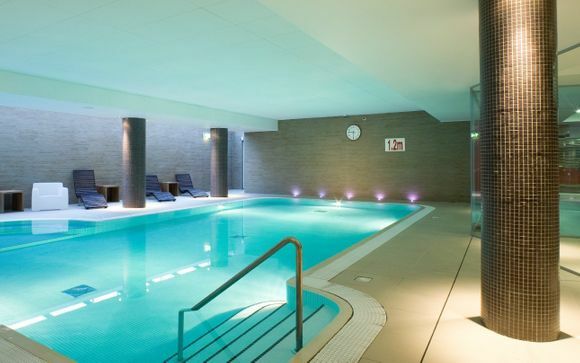 On arrival, take some time to settle into your hotel and make the most of the facilities. 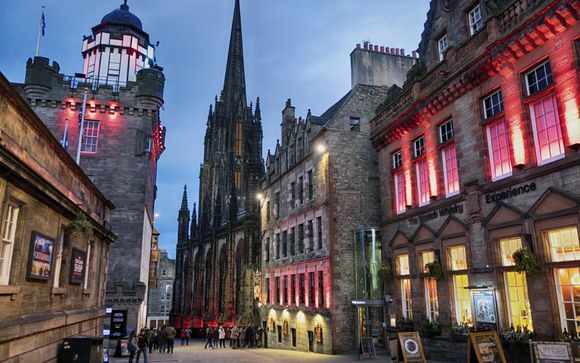 Spend an evening exploring all the restaurants, bars and cultural hot-spots of the fascinating Scottish capital city. Today, you'll experience a whisky lover's dream come true! 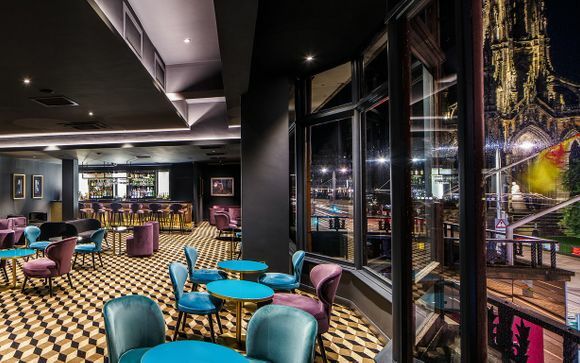 Embark on the 'Silver Tour' at the Scotch Whisky Experience, which is approximately an hour long. This includes a dram of whisky and a souvenir Glencairn whisky glass. 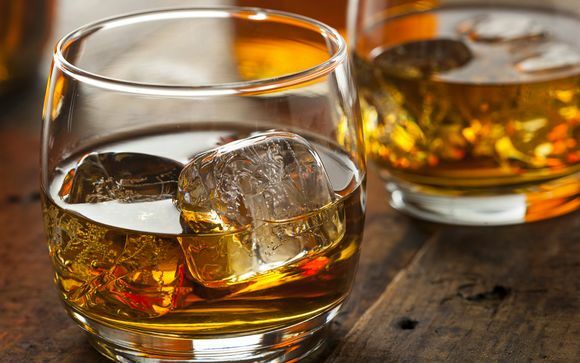 This exciting tour includes a whisky barrel ride through the production of Scotch whisky, an introduction to whisky aromas and a guided tour with a tasting of two different Scotch whiskeys, including a pairing with artisan chocolates. This tour can be booked one week in advance of your stay and can be rearranged for another day if preferred. This popular day tour departs at 8 am and will return to Edinburgh at around 8 pm. It includes the most you could see of Scotland in one day! At the beginning of your day, you will head towards the Highlands where you will see the amazing Forth Railway Bridge, which is now a UNESCO World Heritage Site. Opened in 1890, this bridge is a stunning example of Victorian engineering and is the biggest of its kind in Britain. Continue your journey past Perth, the old capital of Scotland - before travelling alongside the Tay River. Your first stop will be the small, beautiful town of Pitlochry, one of the gateways to the Highlands, which lies on the River Tummel. Nest, continue through the unique wilderness of Cairngorms National Park, passing Aviemore and Inverness, spotting the picturesque Inverness Castle along the way. Then, it's on to Loch Ness! Loch Ness is the largest body of water by volume in Britain and is home to the famed Loch Ness monster. 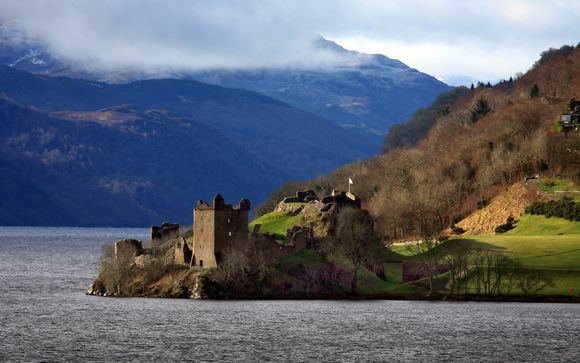 During your time here, you can decide to take a tour of Urquhart Castle, join a short cruise of the Loch Ness or visit the nearby village of Drumnadrochit. You will then make your way through the Great Glen towards the Commando Memorial, with a quick photo opportunity of Ben Nevis. Visit Fort William, the 'outdoor capital of Scotland', where you'll stop for coffee and refreshments. 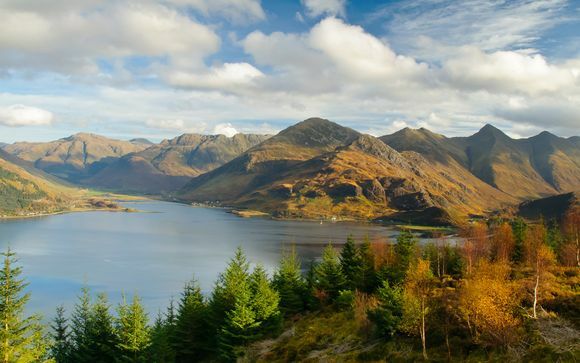 Pay a visit to Glen Coe, where a guide will teach you about the dark past of the glen, and the brutal part that the massacre of Glen Coe played in Scottish history. The other side of Glen Coe is Rannoch Moor, 50 square miles of peat bog and marsh, where part of the James Bond 'Skyfall' film was made. The route home will take you past the beautiful city of Stirling, where you will catch a glimpse of Stirling Castle and the Wallace Monument. 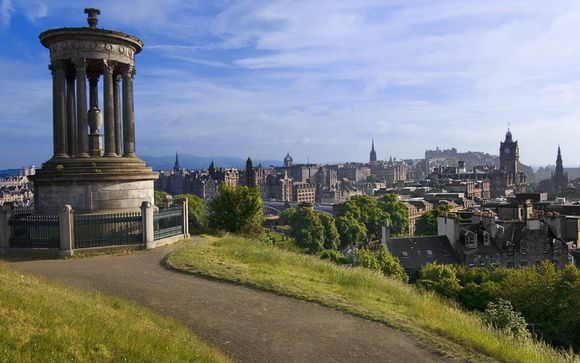 Spend your last few hours wandering around Edinburgh before heading home. Our members will stay at the following accommodation with this offer. If opting for the 3* category, you will stay at one of the below hotels (or similar) in a Double or Twin Room on a Bed and Breakfast board basis. If opting for the 4* category, you will stay at one of the below hotels (or similar) in a Double or Twin Room on a Bed and Breakfast board basis. Please Note: If any of these hotels are not available, hotels of a similar standard will be found. Transfers: A return Edinburgh Airlink Bus Ticket is included from and to Edinburgh Airport.